So you’ve heard people talking about this incredible smudge-proof lipstick. And you’ve probably seen pictures of bright, bold lips in your Instagram feed. You might even have friends who sell the product themselves. 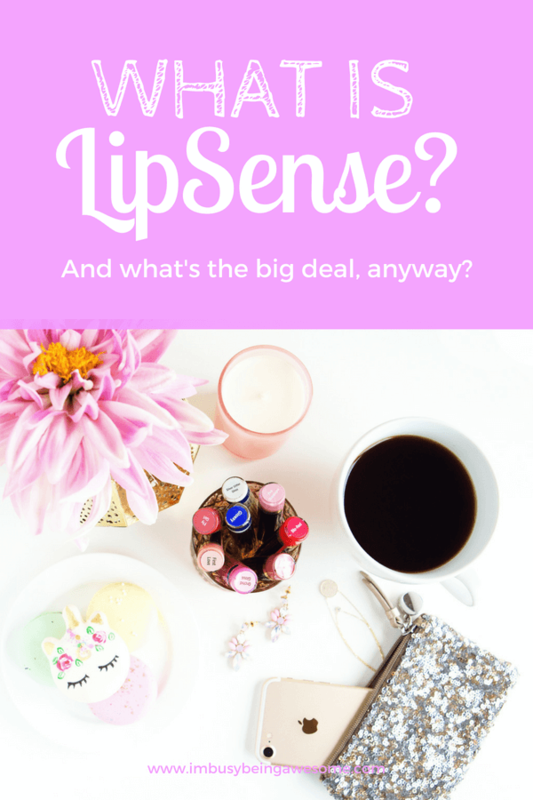 But you’re still asking yourself, what is LipSense anyway? Seriously, what is the big deal about a tube of lipstick? 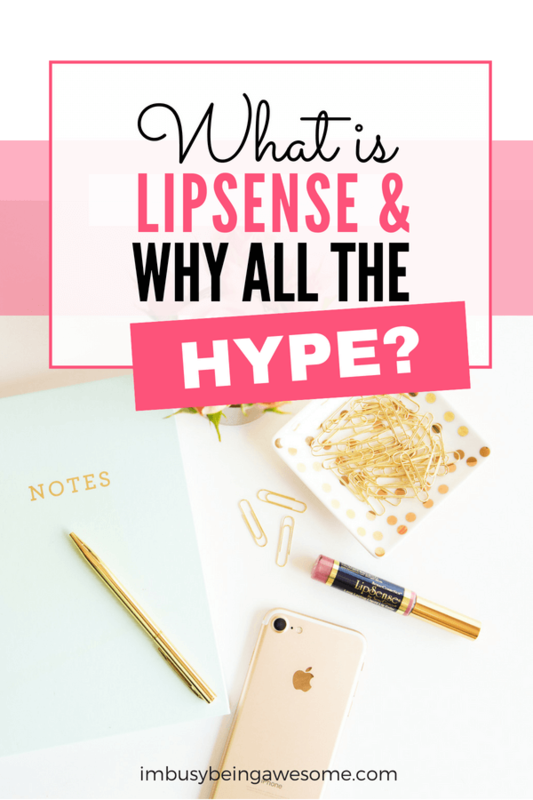 Well, let me tell you; LipSense is so much more than just a tube a lipstick. LipSense is a wax-free, lead-free, gluten-free, animal cruelty-free, non-GMO, vegan, long-lasting lip color that is over-the-top incredible. It doesn’t smudge, budge, or smear. It won’t leave your lip print behind on your coffee mug, wine glass, or your little girl’s cheek. And it won’t embarrass you by leaving a giant smudge of red on your front teeth. Incredible, right? I’m telling you, ladies. This stuff is amazing. 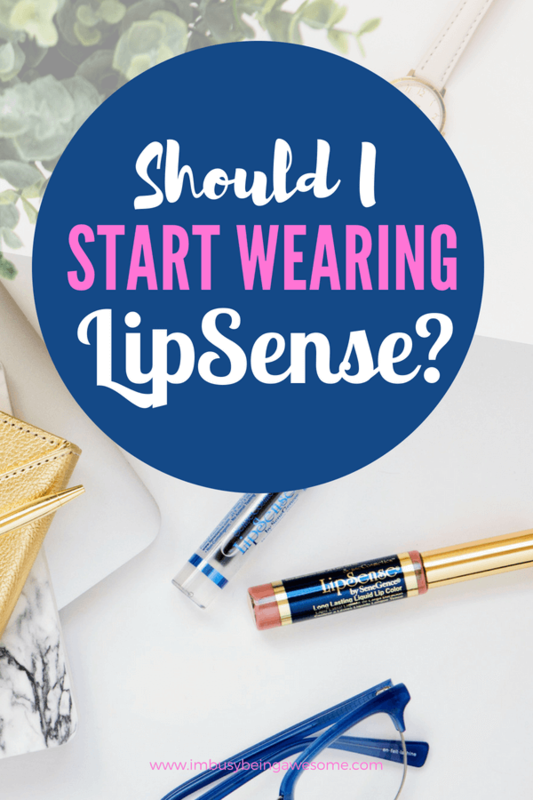 Now, you might be wondering whether LipSense is really for you. And believe me, I get it. In fact, I need to come clean about something…I didn’t even wear lipstick at my wedding. In fact, I’ve never been a lipstick wearer. Ever. Frankly, I didn’t have the time or the patience to deal with it. I didn’t have time to worry about re-applying throughout the day, I hated leaving lipstick prints everywhere, and the thought of having lipstick all over my teeth without knowing it was positively mortifying. If so, then you’re going to love LipSense. Because with LipSense, you can finally say goodbye to reapplication every time you eat, drink, or brush your teeth. And you can stop leaving your lipstick marks all over everything. Instead, you can say hello to all-day lip color that lasts up to 14 hours. 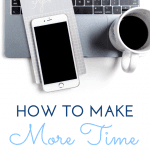 You can take back all those extra minutes in your day that you once spent reapplying. You can stop wasting money on products that you reapply 5+ times a day. And you can leave your worries of the dreaded lipstick teeth behind. Best of all, LipSense offers a “Bottom of the Bottle Guarantee,” so it’s completely risk-free. If you’re unhappy with any purchase, you’ll get a full refund. No questions asked. 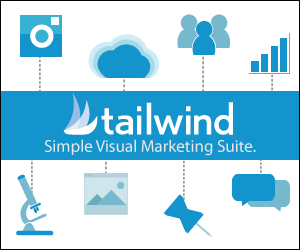 Seriously, that’s how much I know you’ll love this product. Where Can I Get My Hands On LipSense? If you’ve read this far, you might be wondering how you can get your hands on this stuff. Am I right? First of all, I would love for you to join my facebook group, Effortless Beauty by Paula. It is an online community of fantastic women who want to look great without all the fuss. 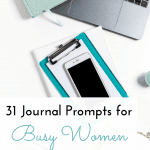 Let’s face it; we are busy women. And I don’t know about you, but I don’t have a bunch of time to spend on makeup each morning. Heck, I’m lucky if I have five minutes! 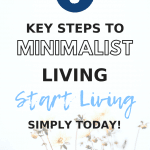 So, over at Effortless Beauty, I share all of my favorite strategies to help you get ready and feel great as quickly as possible. Also, it’s a place for you to browse through colors and ask any questions about LipSense or SeneGence that you may have. 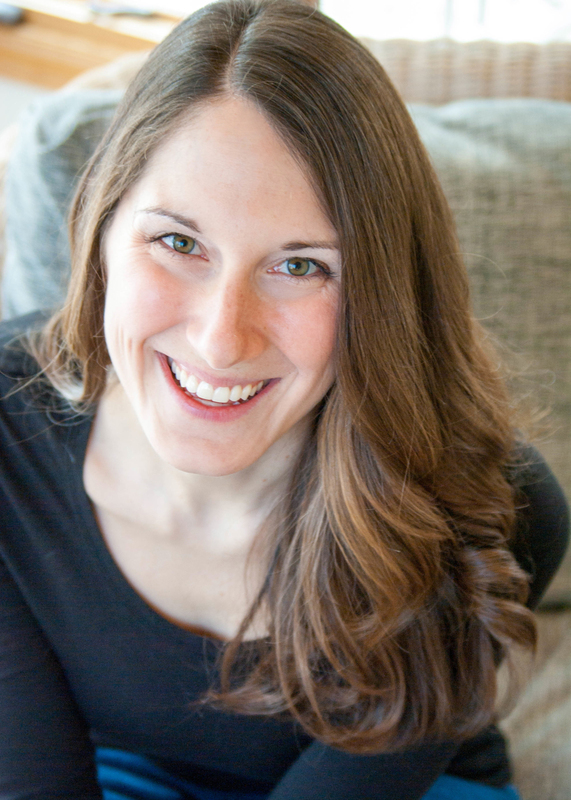 I’ll act as your “personal shopper” and help you choose the products that are perfect for you. On the other hand, if you already know what you’re looking for, you can pop over to my online store and make a direct order there. Just enter my distributor number, 579672, and you’re good to go! 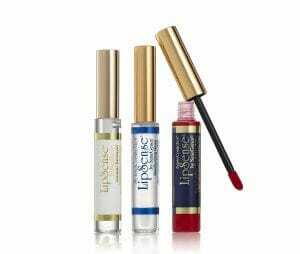 Are you looking for more information on LipSense and SeneGence? Great! Here are some additional resources I think you’ll love. First, check out my SeneGence website here. 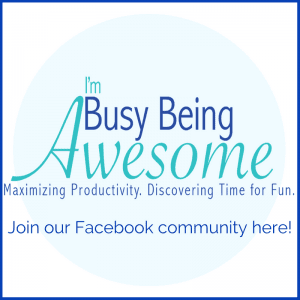 Then, join my facebook group, Effortless Beauty by Paula for all of the latest updates and beauty tips. I am a lipstick girl and have about 200 tubes to prove it until I decluttered for all the reasons you said you didn’t wear it. I have been trying to find one that I love and works! I will be checking this out for sure! This looks like it is such a great long wear product. I’ve heard so many great things! Lipsense sounds like an awesome product that stays on! I’ve been hearing a lot about it in the Youtube world! I have not heard of Lip Sense before, but it looks like a wonderful product. Love also that it does not smear! Thanks, Jenny! That’s one of my favorite parts. No more lipstick marks on my coffee mugs. WOOHOO! It is amazing how long lipsense lasts! I’ve always been impressed!! I had heard of lipsense but I have never seen it in action. Your video makes it look impressive! Thanks, Jenni 🙂 It definitely lives up to the hype! I don’t wear much lipstick because it seems to wear off right away. Thanks for sharing this – I’ll have to give it a try! Love the colors, too!